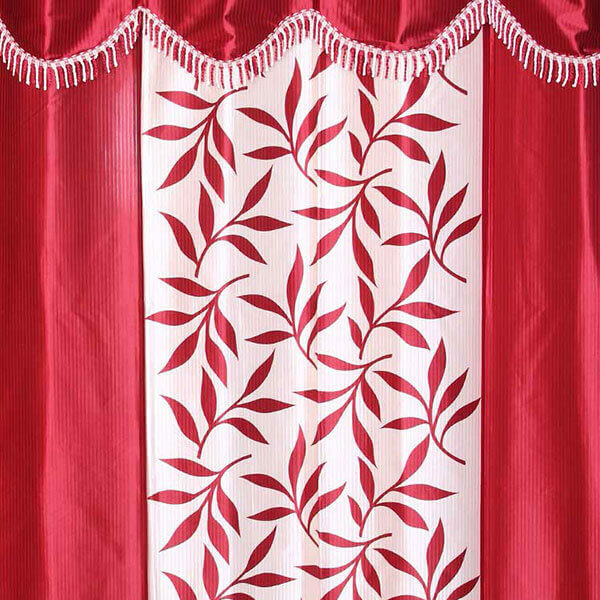 Our company manufactures a wide range of home linen and institutional linen products. 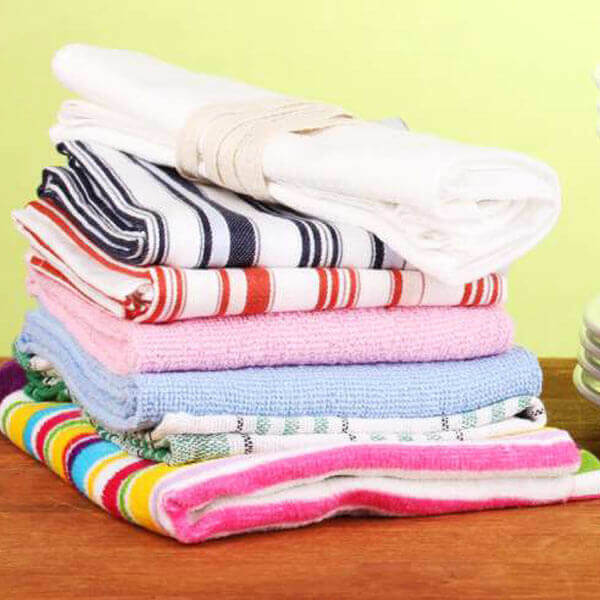 We use good quality, breathable and skin-friendly fabric to make all our home textile products. 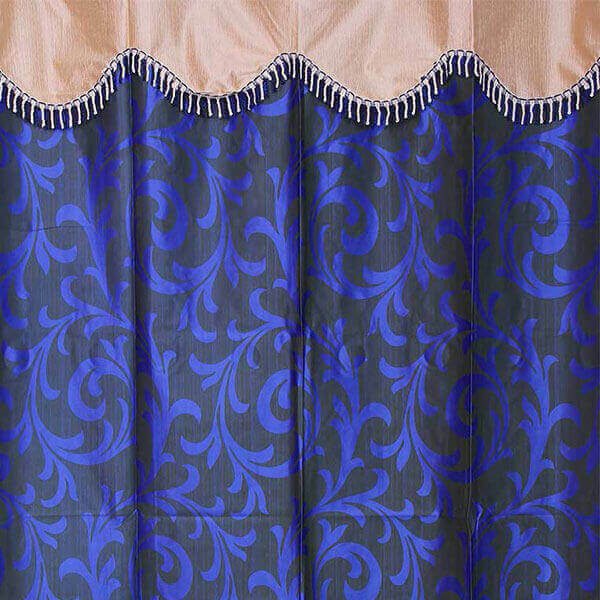 Our collection is available in exquisite colours, designs and patterns. At Balavigna, we have expanded our production capability to produce a complete range of Home Textiles Products such as Bed, Bath, Table and Kitchen linen. 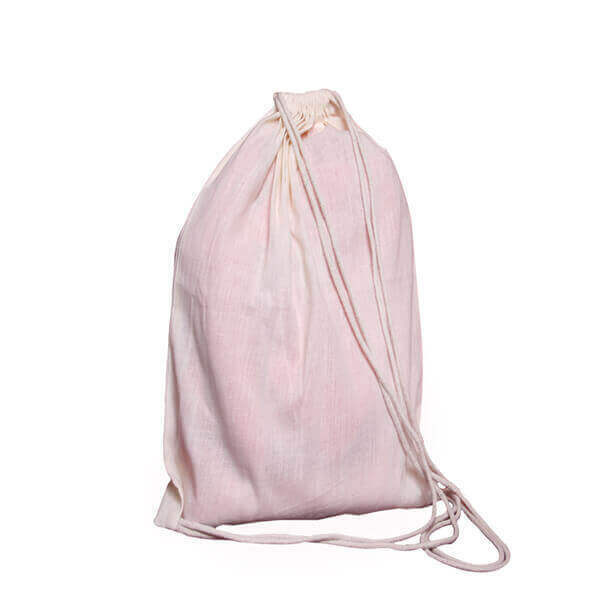 We manufacture 100% cotton, Poly cotton and Linen/Cotton. Our products include solid and yarn dyes in jacquards apart from the regular percale and satin. According to client specification we can also do embellishments, embroidery and printing on the home textiles. 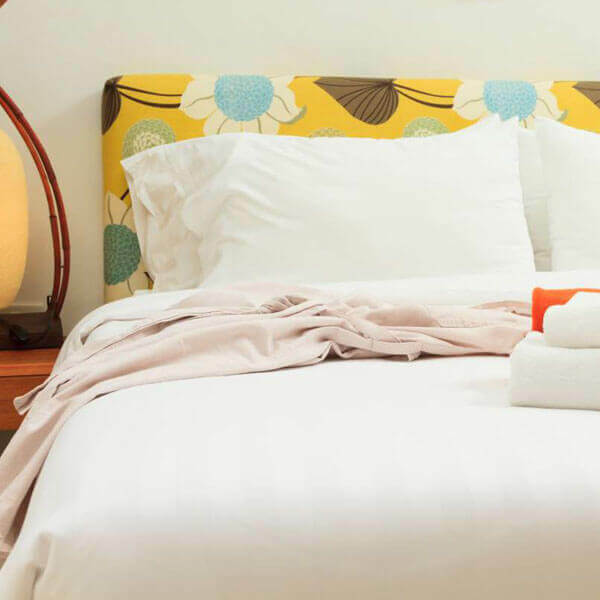 We have an exclusive range of hospital and hotel linen which we cater to clients located in various parts of the world. These are available in host of colours and sizes to meet the varied requirements of the clients. Further, we also check these on various parameters to match with the international quality standards. We conduct stringent quality control tests to ensure anti-piling, shrinkage control, colour fastness, durability, soft finish and skin friendliness. We offer white cotton bedsheets, poly cotton bedsheets, pillow covers, fleece blankets, hospital gowns and mortuary sheets. 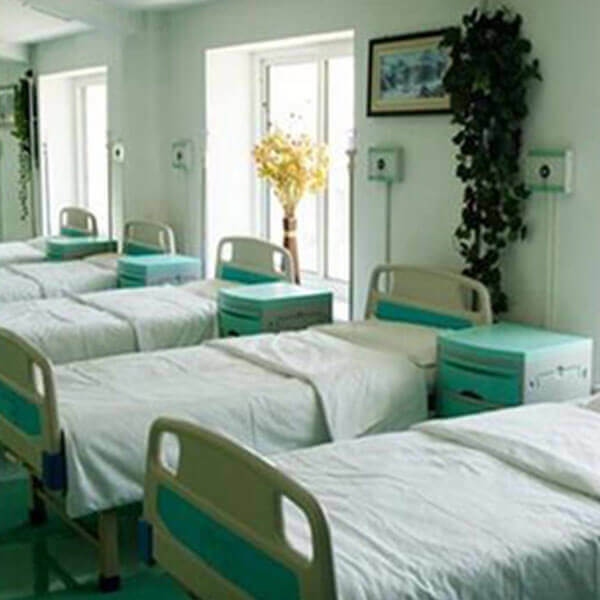 All the products find application in nursing homes, hospitals and clinics. 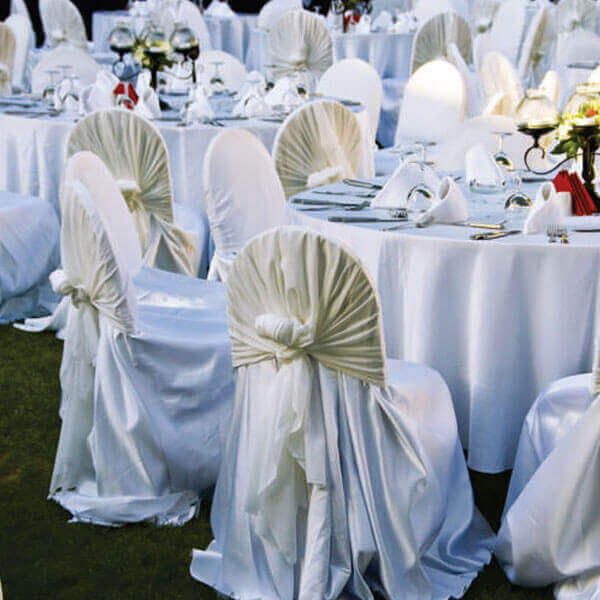 We also manufacture a wide variety of hospitality linen. 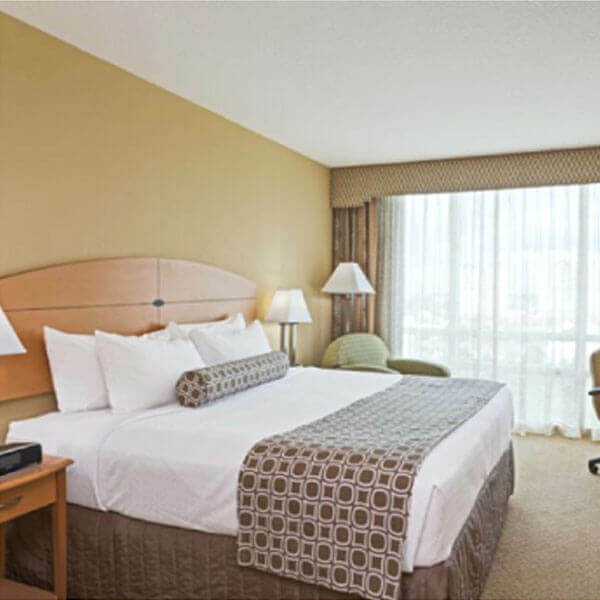 The range finds application in hotels, motels and guest houses. 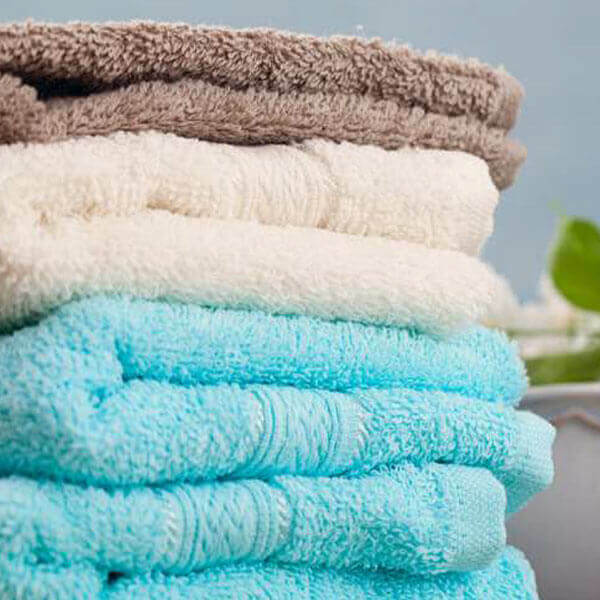 We offer bedsheets, pillow cases, bed spreads, blankets, shower curtains, mattress covers, table linen, bathroom linen (towels, face napkins, bath mats) and many more products.